Would you ever consider giving up your cup of Joe for a spot of tea? From weight loss to kicking caffeine, here are just a few reasons you should grab a teapot, boil some water and steep in the benefits of tea drinking. Several types of teas have reported weight-loss benefits, including green tea -- which helps maintain blood sugar levels and has a boost of caffeine -- and oolong tea. 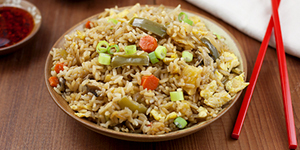 Many people sip oolong tea to aid with digestion and boost their metabolism. Surprisingly, oolong is actually low on caffeine, with only 10-15 percent of the caffeine in a cup of coffee. 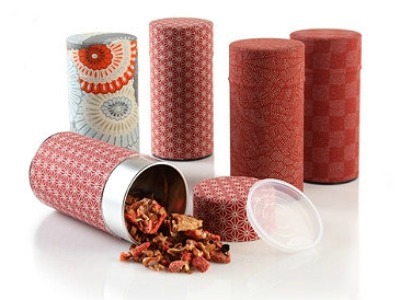 If you want to stay on top of your weight-loss tea routine, these gorgeous tea tins (Teavana, $13) will not only keep your tea fresh, they'll also help you tote your tea between work and home in style! If you've considered turning to synthetic sleep aids to help you fall and stay asleep, try a calming tea first. Chamomile, for example, is a mild sedative that's widely used in a number of teas and tea blends. 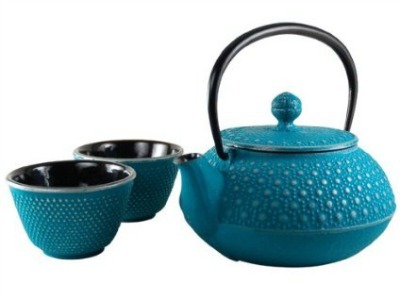 If you really want to savor every sip, consider investing in a cast iron teapot (Stash Tea, $70), similar to the ones they've been crafting in Japan for more than a century. If you're looking to kick your caffeine habit but still want the ritual of sipping something warm every morning, try replacing you're a.m. cup of java with decaffeinated tea. There are so many incredible flavors of decaf tea on the market and you can add a little milk and sugar to them if you'd like, just like coffee... sans the jitters! 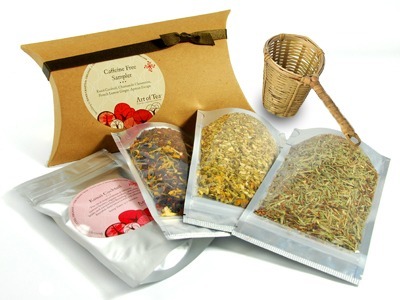 Art of Tea has decaffeinated tea samplers (Art of Tea, $19) that sound so delicious (like Kauai Cocktail and Apricot Escape), you'll want to try them all! Black, oolong and green teas have been linked to a reduced risk of heart disease. According to Harvard Women's Health Watch, antioxidants in the teas can help block bad cholesterol, increase good cholesterol and improve artery function. To get the maximum benefits, drink freshly-brewed tea a few times a day -- after it's been steeped for 3 to 5 minutes each time -- to absorb the tea's antioxidants and other health-benefiting plant compounds. The Teavana Perfect Tea Maker is literally perfect if you want to make sure you get in a few cups a day. You just add tea and hot water, let the tea steep, then place the tea maker right over your cup. 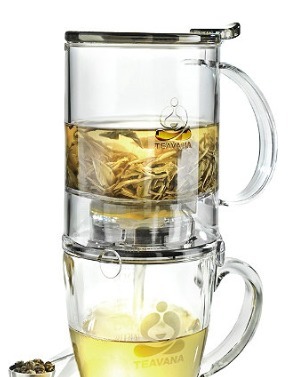 Once the tea maker is set on the rim, it will trigger and release the tea right into your cup with zero mess. You can leave your tea leaves in the tea maker and just continue to add water, then pour throughout the day.